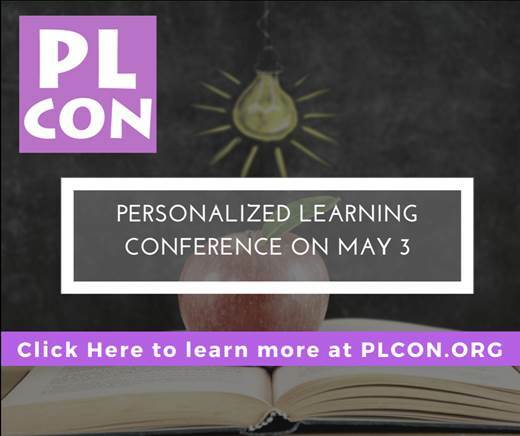 The Personalized Learning Conference wi﻿ll be hel﻿d at Kent ISD on ﻿May 4, 2016﻿. All educators who want to learn more about personalized teaching and learning are welcome and encouraged to attend. Our goal with this conference is to build awareness and understanding of how to personalize teaching and learning for the purpose of increasing student learning outcomes. This includes a focus on implementation through mastery learning and system-alignment.